A month into the school year, and some parents are worried. With parent-teacher conferences around the corner, these meetings – which are supposed to be helpful – might cause some undue stress. Will this be the time the teacher mentions attention deficit disorder or attention deficit hyperactivity disorder (ADD/ADHD)? Many parents have trouble understanding how a child can have difficulty with attention when she can spend so much time on Instagram, or focus so intently on computer games. 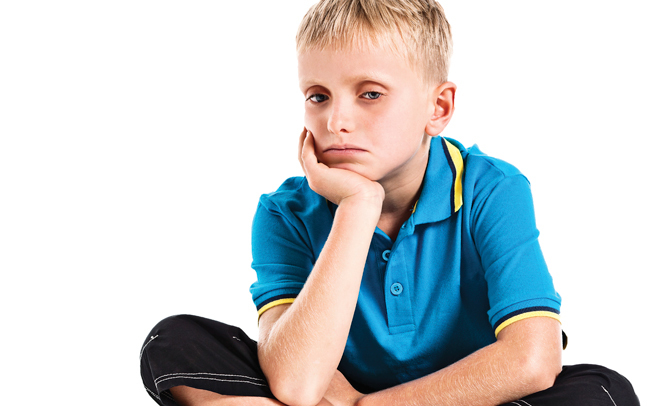 Just because a child has symptoms of inattention, impulsivity, or hyperactivity does not mean he or she has ADD/ADHD. Certain medical conditions, psychological disorders, learning disabilities, and stressful life events can cause symptoms that look like ADD/ADHD. Attention issues can present in a variety of ways, like difficulty starting and/or finishing a task, switching to an alternate strategy when current approaches fail, difficulty seeing another’s perspective, difficulty thinking through consequences of actions, underestimating time, and lower problem-solving abilities. How is a parent supposed to know if her child exhibits normal behavior versus behavior that might need help? 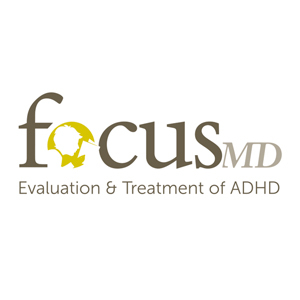 Regardless of whether or not your child has ADD/ADHD, effective strategies for children who have difficulty with attention include behavioral therapy, parent education, social and peer support, and assistance at school. There are many things both parents and teachers can do to help children with inattention thrive. These include help with time management, such as dividing large assignments into several small tasks so the child is not overwhelmed. At home, a timer is often helpful so the child does not lose track of time. Organization and task prioritization is often a problem for children. It can be helpful to assign new projects only when the previous project is complete so the child does not get discouraged. Create a daily schedule, tape it to the child’s desk or homework space, and help your child mark off completed activities to develop responsibility. In addition, allowing additional training time for new tasks helps with working memory. Strategies to improve concentration include providing a white noise machine, relocating study space away from audible distractions, and reducing clutter in the environment. Having trouble with attention does not have to mean that something is wrong or that you have a kid who is destined to fail. Symptoms can be improved by giving children the tools they need in order to succeed. Parents and teachers must understand that some behaviors will get worse before they get better, as sometimes children will work harder to gain your attention. But with persistence and patience, improved attention can be achieved. Stephanie Smith, MD, FAAP, works with children, teens, and adults who have spent years frustrated by the effects of ADHD. She sees patients at Focus-MD in Richmond and lives in Mechanicsville with her husband and two boys.